[Guest Post by Christopher Guest] On December 17, 2010, President Obama signed the Tax Relief, Unemployment Insurance Reauthorization, and Job Creation Act of 2010, or TRUIRJCA, but I will call it the “tax compromise.” The tax compromise impacted federal estate taxes in a number of ways. One of the more surprising changes was including “portability” of a married couple’s federal estate tax exemption between the married couple. I say “surprising” because all the other changes to estate taxes were some version of current estate tax procedures while “portability” was brand new. A business owner came to me for help in untangling a “dynasty trust” he has regretted setting up. I sat down with him for a discovery meeting. Now I am no expert in trust law and estate tax matters. Still, after asking a few pointed questions, I found the trust arrangement problematic. Here is a record of the question and answer session I held with him. 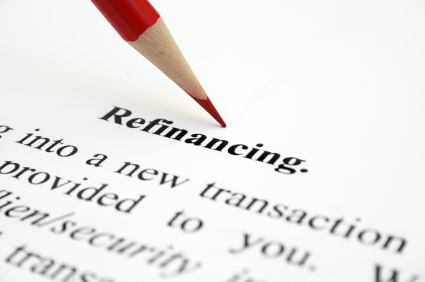 A recent doctor client of mine told me that he just did a refi through one of his patients who happened to be a mortgage broker. I asked him what the rate was and he answered: 5% for an 8-year mortgage. This immediately raised a red flag: currently a 15-year mortgage is 3.02%, and a 5-year ARM is even lower at 2.67%. If anything, an 8-year mortgage should have a rate less than 3%. 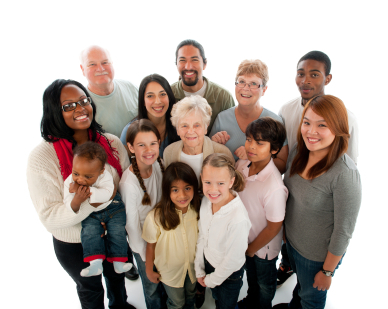 When Do You Need Annuities and Life Insurance? I recently met with a physician couple who became clients of mine. Their investment portfolio is chock-full of annuities and life insurance; even their qualified retirement plans are not exempt. They told me that they went to financial seminars and were convinced that these products were good wealth accumulation vehicles. In fact, they are anything but. 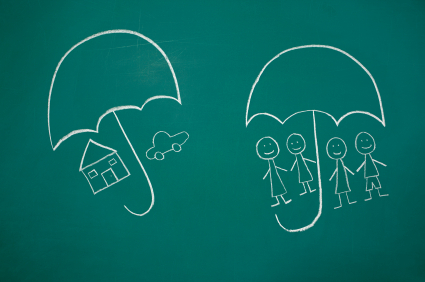 These insurance products have nothing with do with wealth accumulation (except for insurance agents). This is a client communication letter I wrote on June 1st. One week after i wrote this, the market closed out its best week in 2012. The amygdala is a part of our brain that processes threats. When we perceive a threat, the amygdala takes over the whole brain. fMRI scans show that blood supplies are literally commandeered from other parts of the brain for the amygdale. 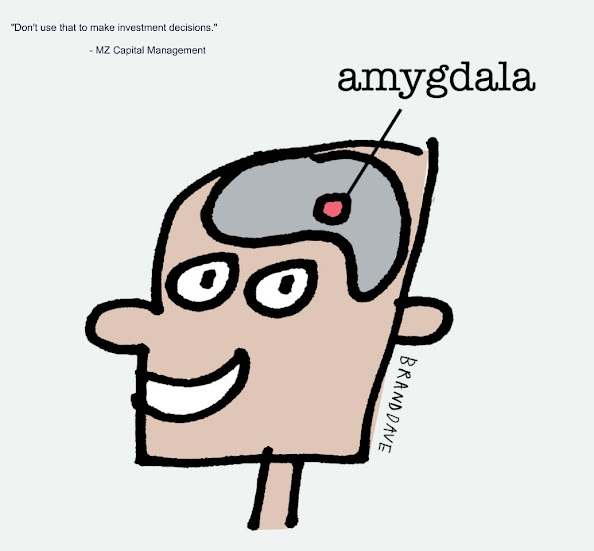 The amygdala is not sophisticated; it only knows three responses: fight, flight, or freeze. This is an article I wrote in middle of May that was published on Morningstar. Half way into May, major market indexes have all fallen more than 5% from their peaks reached in late March. The Nasdaq has fallen close to 10%. It looks like the ancient stock market folklore “Sell in May and go away” is quietly unfolding right before our eyes. Using data retrieved from Yahoo.com, I calculated the average S&P 500 index return between May 1 and Sept. 30 to be -0.3% over the past 20 years. As a comparison, the average index return between Oct 1 and April 30 is 7.2%. Clearly the five months starting in May are unproductive for stock investment, historically.